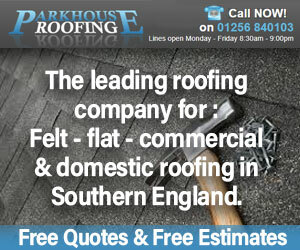 M Pickett Roofing is one of the leading family run roofing companies in Essex. 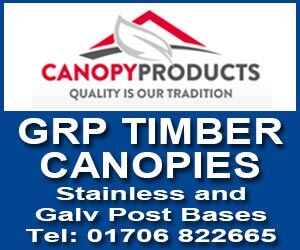 We provide a number of superior roofing and building services in and around south west of Essex, including Shoebury, Bisphops Stortford to Dartford. We are proud of the reputation we have built up for our exceptional customer service and attention to detail. Why choose M Pickett Roofing? We understand how juggling a family, household and job can become stressful, we are here to cater and accommodate all your needs and requests, leaving a beautifully spotless house or office for you to come back to. Flat roofs are the perfect solution for garages and ground floor extensions for your home, we also offer our flat roofing services for commercial properties. All of our flat roof services are waterproofed and weatherproofed using high grade non-rip materials to ensure your roof lasts for many years. We have specialised in the installation and maintenance of fibreglass roofing systems for many years in and around the Essex area. As professional fibreglass roofing experts, our work, from the quotation to completion is of the very highest standard and our system carries a 20 year guarantee. 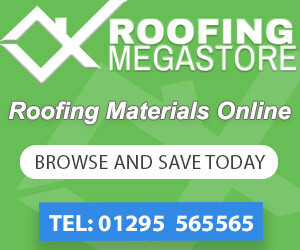 As one of the premier roofing companies in Ingatestone we provide all aspects of roofing services in and around the South West Essex area with no job is too big or small. We provide services for domestic, business and corporate clients, and pride ourselves on our brilliant reputation for providing the highest standard of work. 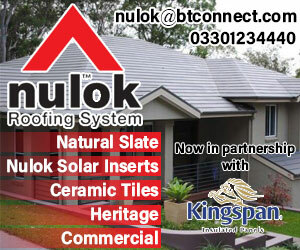 For the very best in domestic and commercial roofing, whether it involves tile, felt, asphalt, slate or lead contact us today. Roofing is our focus and speciality, with many satisfied customers who have had us create everything from an entirely new roof to a simple roof repair. We also provide a number of building services, including plastering and rendering, chimney rebuilds, general brickwork and Extension builds. For more information, please visit our building services page found on our main website. Alongside our roofing services, we also specialise in numerous building services in and around the South West Essex. 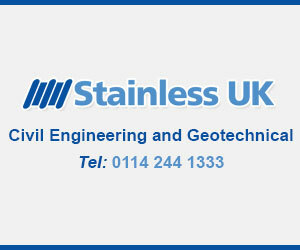 Working within domestic and commercial building we provide the highest quality of building work for our customers. We pride ourselves on the exceptional reputation. Whether you are in need of some rendering work or a chimney that needs some maintenance M. Pickett is the company for you. 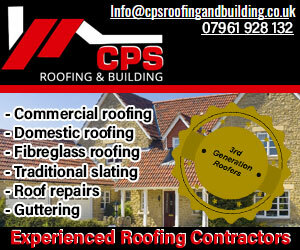 We are completely trained in all the areas of building and roofing. 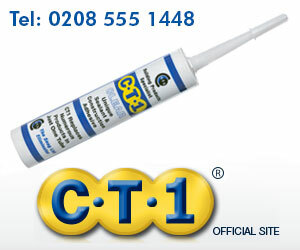 We also offer a 24 hour emergency service for all of your building emergency needs. 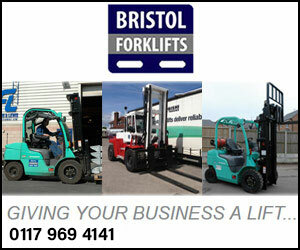 We are a family run business which is happy to accept all jobs, big or small. We also provide a number of roofing services, including; flat roofing, maintenance work, new roofs, roof repair and felt roofs. Although we are based in Ingatestone we also cover the following areas; Ingatestone, Shoebury, Southend, Bishops Stortford, Rayleigh, Wickford and Basildon. Have used Mark before, he and his team are always very proficient at their jobs, very thorough with the work done, cleans after each days work is finished. Made an excellent job of my roof replacement at an excellent price and all done with the two weeks that Mark said. 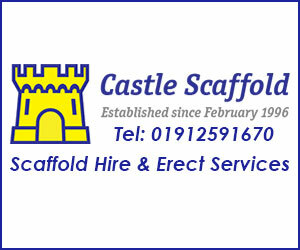 Would highly recommend him for roof, gutters, fascias and general building work. Made an excellent job of my friends back wall. Came the same day I called to assess work and completed the work next day. Excellent service. We needed several jobs doing. Mark went up the ladder, analysed each fault and evidenced why his recommendations were necessary, giving us confidence that the work will remedy the problems. His colleagues were also polite helpful and carried out the work in a tidy manner. Thank you for doing a good job! 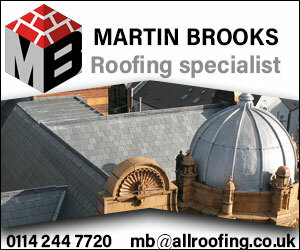 M Pickett Builders & Roofing. 5 out of 5 based on 5 ratings.